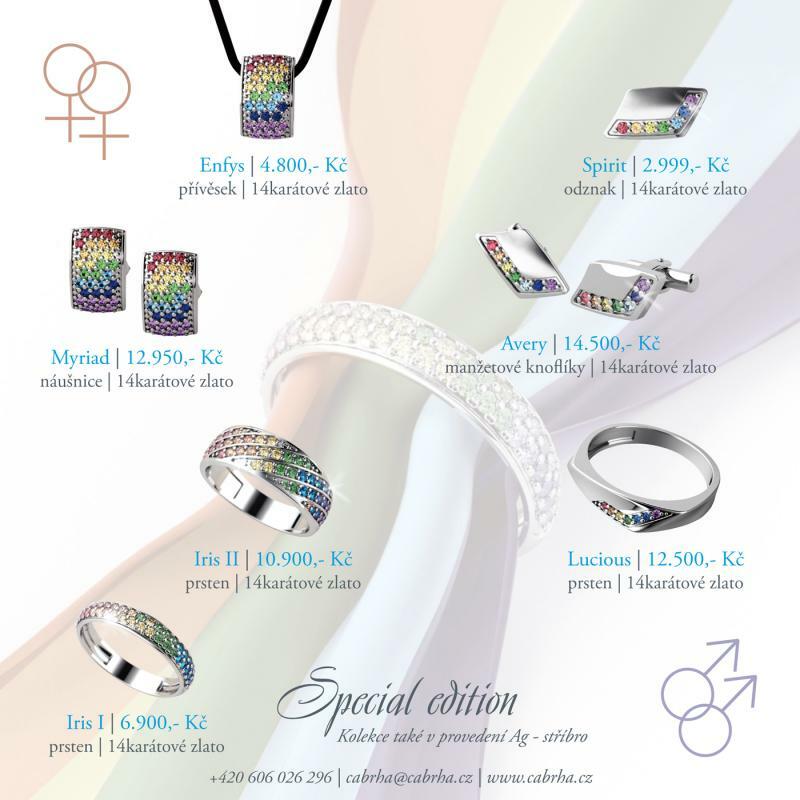 We would like to present you our new collection called Rainbow. 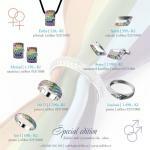 It will subdue every women and men with its hidden beauty and rainbow colours. Shining variety of coloured stones embedded in the white gold or silver whispers about human desire for pleasure, beauty and diversity. 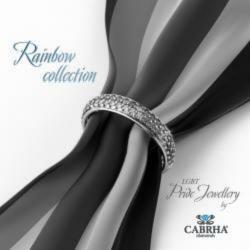 Discover elegance, pride and uniqueness blended in subtle shades of rainbow jewelry.